The leader of South Sudan—which was recognized as an independent state by the United Nations earlier this year—paid what was called a “historic” visit to Israel on Tuesday. 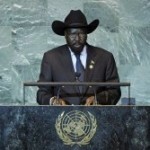 South Sudan achieved a negotiated independence from Sudan, a Muslim nation that is hostile towards Israel. However, relations between the southern Sudanese and the Jewish state have long been productive. During Kiir’s meeting with President Shimon Peres, the Israeli official noted that he played a role in establishing the link between Israel and the southern Sudanese local leaders in the 1960s in a meeting in Paris. He said Israel provided the southern Sudanese with “extensive assistance in agriculture and infrastructures,” according to a press statement from Peres’ office. In addition to their past relations, Israeli Deputy Foreign Minister Danny Ayalon said Kiir’s visit is “very important in the establishment of cooperation” in a variety of fields, from economics to energy, according to the Ministry of Foreign Affairs website. 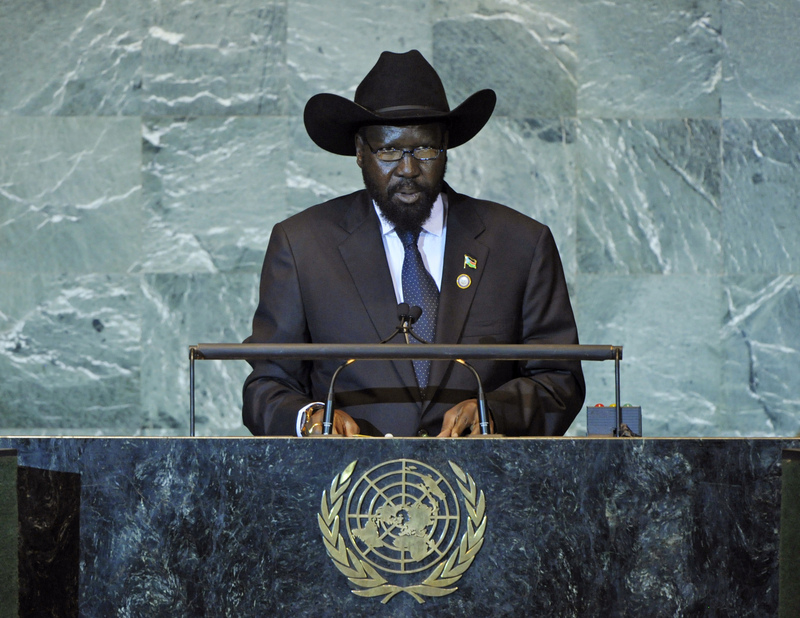 Said Kiir, “Israel has always supported the South Sudanese people. Without you, we would not have arisen. You struggled alongside us in order to allow the establishment of South Sudan and we are interested in learning from your experience.